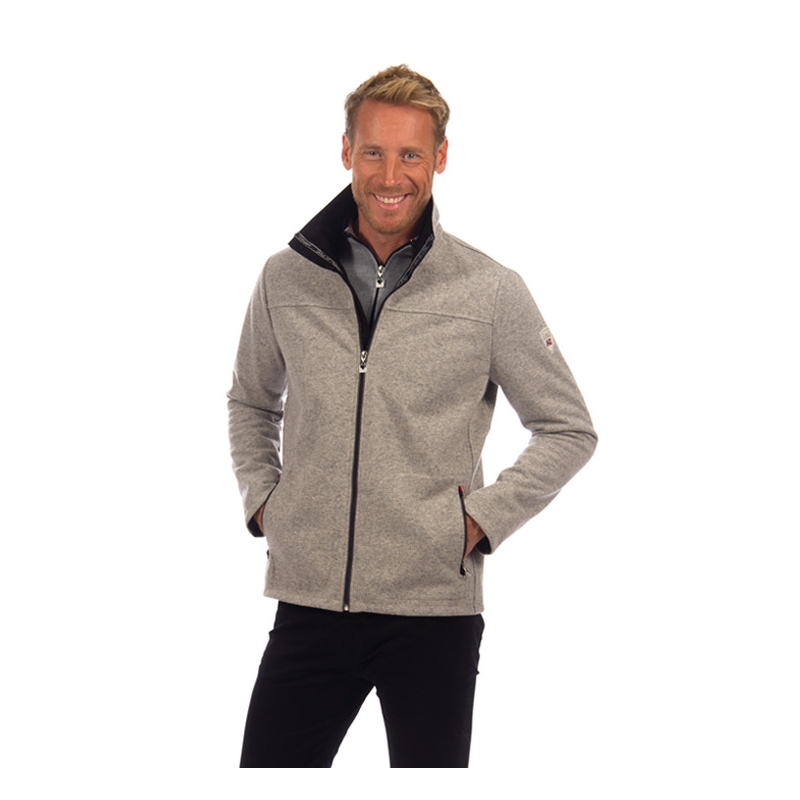 A sporty and elegant jacket made with a new, lighter and softer Weatherproof Knitshell wool fabric. 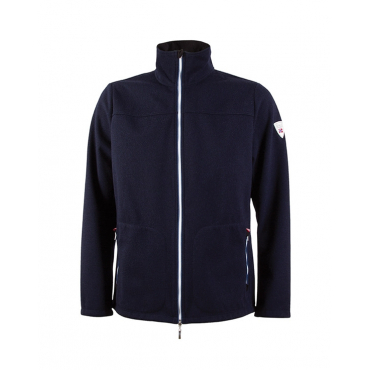 It is completely windproof and water repellent for protection from the elements and stain and dirt resistant for easy care. 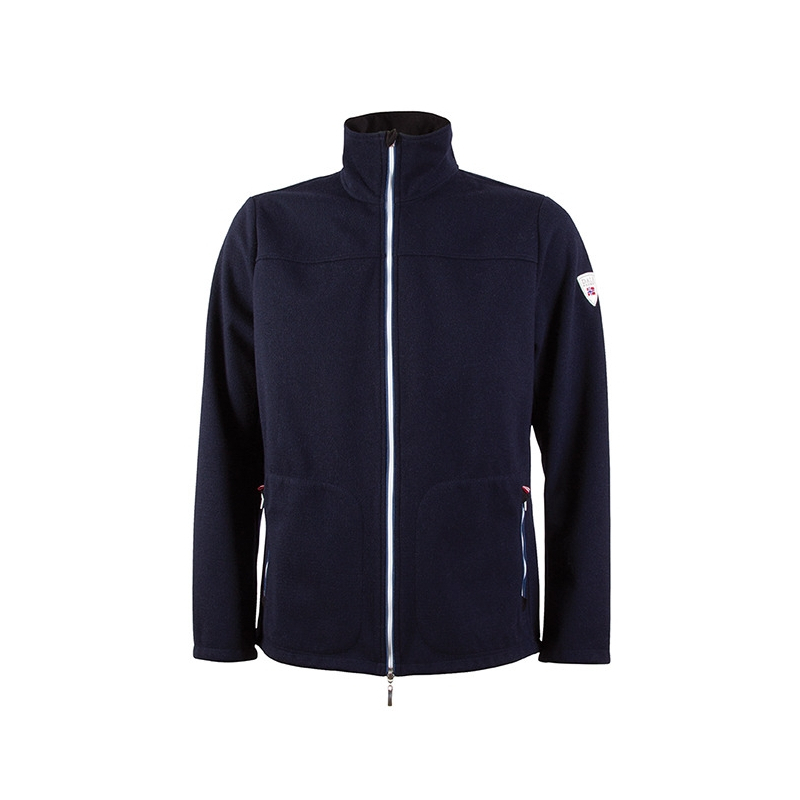 This technical jacket features contrast zippers and Norwegian flag inspired details. A comfortable and versatile design that’s perfect for the mountains and the city.